Dependable partners with established Big Data expertise are vital to the future of functional telemedicine. Telemedicine, once the domain of campy 1960s films about the future to come, is a reality. Today, anyone can consult with a medical professional without having to meet them in person or even stepping outside. 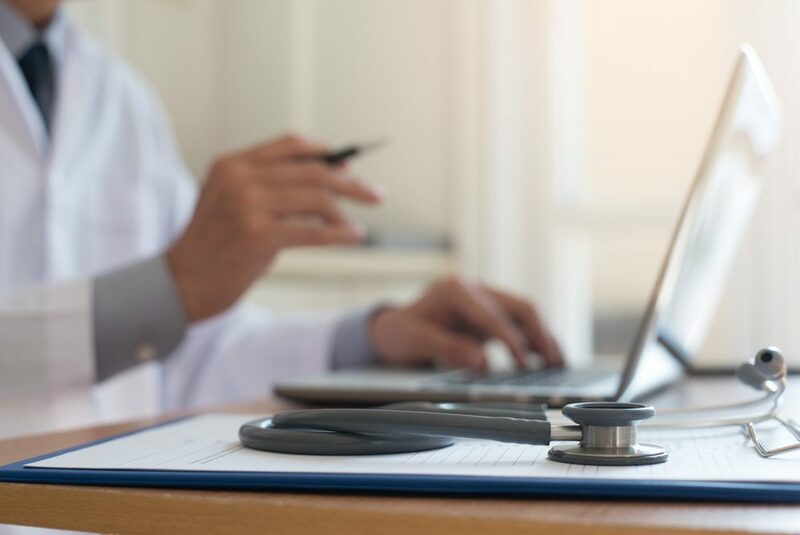 As with other technologies, however, the ramifications of the shift to telemedicine may ultimately lie in whether providers and stakeholders can embrace data analytics effectively. Telemedicine isn’t a new concept, but it’s revolutionizing caregiving. This form of interaction permits rapid diagnostics for those who might lack access to transportation. It facilitates the improved administration of services in emergency situations, such as when crew members on seafaring vessels consult with professionals onshore to improve recovery chances for injured victims. At present, however, telemedicine is far from commonplace. The marketplace is rife with competing video chat services. Caregivers may or may not use distributed diagnostic hardware, such as remote sensors and kiosks, in conjunction with their consultations. The underlying technology is clearly there, but a lack of standards means that those seeking to deliver dependable services need to answer some big questions. Take a look at the U.S. system of Medicare and electronic health records, or EHR. Providers who want to receive Medicare incentive payments from the government must demonstrate their adherence to meaningful use, or MU. These standards are designed to ensure that EHR usage actually improves patient care. In addition to gauging treatment outcomes, MU assesses factors like care coordination, health disparities, privacy implementations and patient engagement. To gauge their performance in these domains accurately, caregivers depend on intensive data analysis to highlight and understand trends in EHR documents, insurer negotiations and even office details, such as consultation wait times and appointment booking. It makes sense that as more practitioners adopt EHR-friendly telemedicine tools, they’ll benefit from using analytics technology to make the most of healthcare business intelligence and improve their offerings. Diagnostic medicine depends on being able to understand a broad range of circumstantial factors. The data can be overwhelming, however, which adversely impacts patients. In some instances, this can even result in catastrophic medical errors. Unsurprisingly, there are countless stories of cases where big data analysis helped improve diagnosis methods and outcomes. Data analysis lets practitioners draw from massive volumes of information that go beyond their personal experience and local resource pools. In the process, it promotes heightened diagnostic accuracy and evidence-based practice efficiency. Considering telemedicine’s role as a viable diagnostic tool, these kinds of connected information practices could be the foundation for amazing gains in preventing adverse outcomes. How Will Telemedicine Use Big Data? Of course, recognizing the potential isn’t enough. It’s critical that health systems also shift towards telemedicine services that work seamlessly with big data and AI tools. Without integration, any benefits might be lost to inefficient, costly processes. Identifying reliable services that satisfy compliance and governance standards. Will practitioners rise to these challenges? Only time will tell, but one thing seems certain: Dependable partners with established Big Data expertise are vital to the future of functional telemedicine. Does Congress’s Net Neutrality Repeal Threaten Trust in Big Data?